British Health Secretary Jeremy Hunt thinks the British don’t work hard enough because they have too generous tax credits – a benefit similar to the U.S. Earned Income Tax Credit (EITC). “Dignity is not just about how much money you have got … officially, children are growing up in poverty if there is an income in that family of less than £16,500 (a £ is worth about $1.52 U.S.). What the Conservatives say is how that £16,500 is earned matters. 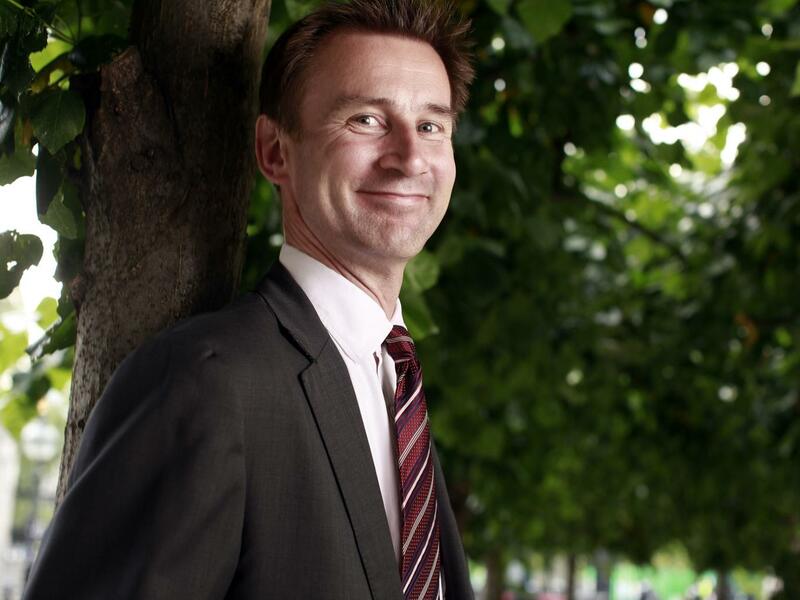 Jeremy Hunt, the Secretary of State for Health, is set to become the richest member of the Cabinet after it emerged that he is in line for a £17m windfall from the imminent sale of his own company. Hotcourses, an education listings service Mr Hunt co-founded before he became an MP, is believed to be close to a deal to be bought for £35m by the private equity firm Inflexion. Although he stood down as a director in 2009, he is understood to hold a 49 per cent stake in the company. Back here in the states we have a different problem with tax credits. Instead of raising the minimum wage to the $15 an hour (I have been advocating this since early 2011), our politicians are forcing extra taxes on the middle class, money which is then given to those workers grossly underpaid by their employers. The EITC means thousands of dollars to workers under a $7.25 minimum wage. If wages rise, the eligibility for EITC would be exceeded by many, and companies would pay for the subsistence of their workers, not force the middle class to pay more taxes to make up the deficit. It’s corporate welfare and the establishment in both parties adores this plan to take from the wage workers to give to the wage slaves, while the rich keep their tax cuts. The national minimum wage in Great Britain is about $10 an hour if you are older than 21, about $8 for 18-16 years old, and about $6 for those under 16. Britain, like most developed nations, has a tiered minimum wage, something politicians won’t adopt here because it squashes the argument that those new to the labor force shouldn’t be paid that whopping $7.25 an hour. Unemployment and illegal immigration have decimated job opportunities in Britain and the U.S.. leading to a strange capitalist-perverting theme that the poor don’t work hard enough, long enough and they have not studied in school long enough. Those three ” short sins” are why the poor are shortchanged, according to the Tories in Britain and the Fiscal Hawks in the U.S.